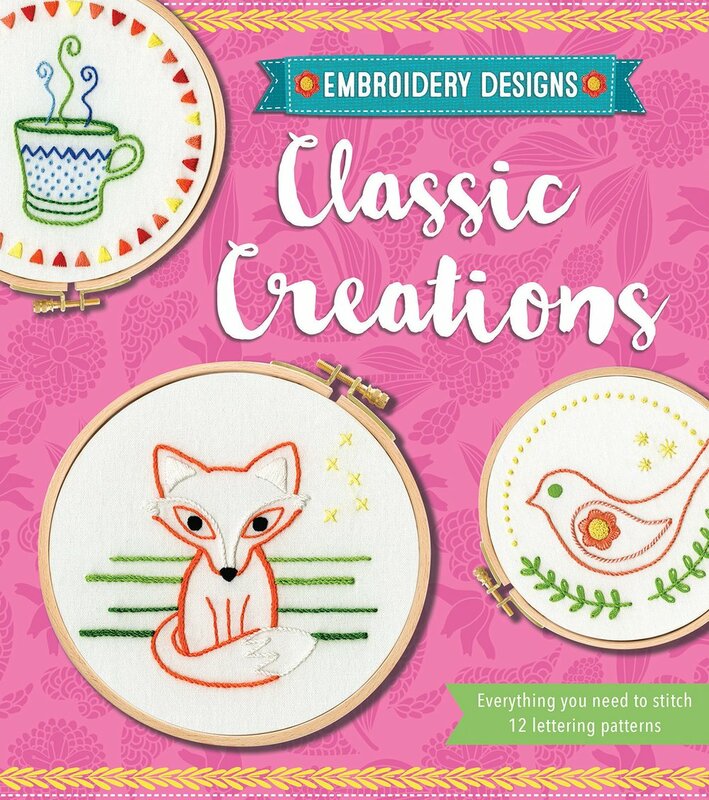 The Embroidery Designs range is made up of four kits that contain everything you need to get stitching, from needles and thread to a hoop, fabric and iron-on transfers. Beautifully packaged, the kits come with an instruction book that takes you step-by-step through the basics of hand embroidery, how to do the stitches and easy-to-understand instructions for each of the 12 projects. 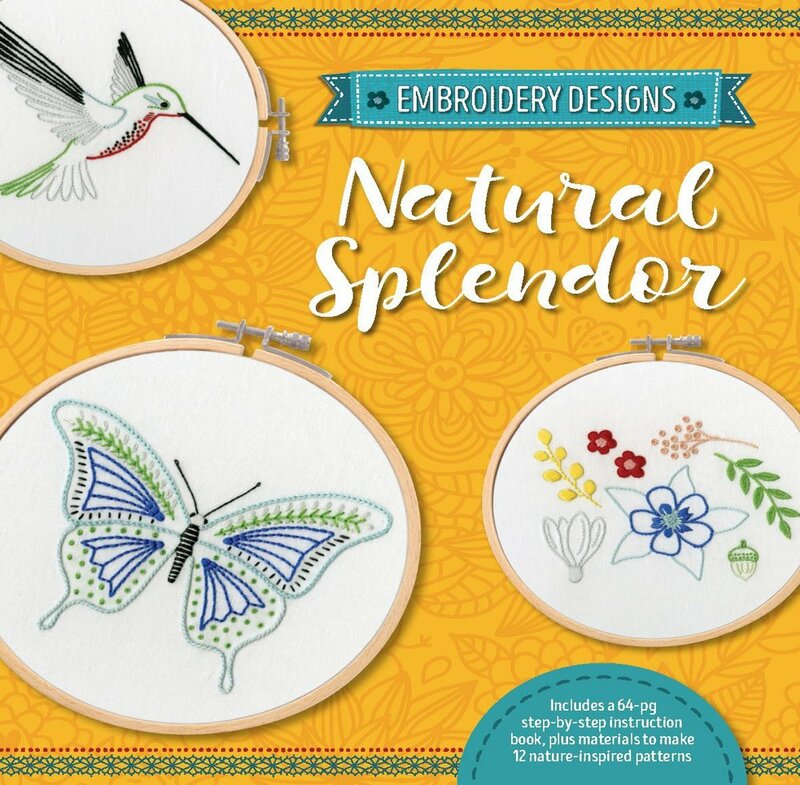 The kits are perfect for beginners who want to learn how to do embroidery and fun for more experienced embroiderers, who might even pick up a new stitch or two. This kit is available from major retailers around the world, and from Loot and Raru in South Africa. This kit is available from major retailers around the world, and from Loot, Exclusive Books and Raru in South Africa. You can read more about it and see three of the projects from the kit here. This kit is available from major retailers around the world, and from Exclusive Books, Loot and Raru in South Africa.